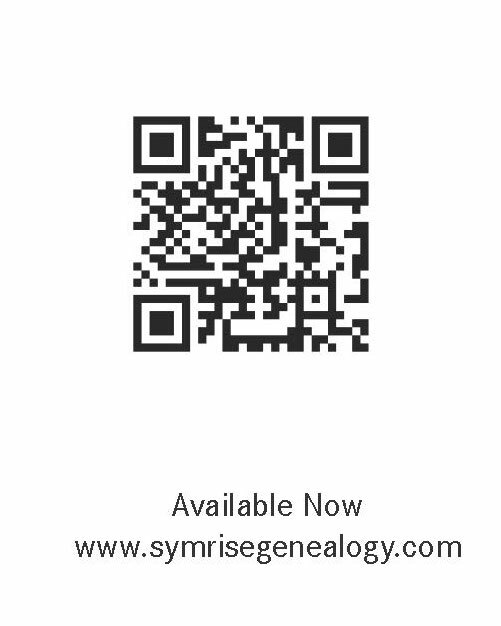 Symrise has expanded its fine fragrance genealogy to the digital world.The fine fragrance Genealogy app provides users with 40 years of the world's most popular fragrances. The fragrances are categorized in an alphabetical index where users can search directly for a particular fragrance. Fragrances are grouped into the nine fragrance families and feminine and masculine categories. The app includes detailed descriptions of fragrance families and single fragrances. Users will also be able to "favorite" scents as well as share via e-mail. This "family tree of fragrances for smart phones and tablets" will provide "customers an instant and time-saving experience of" researching fragrances of their choice, says Isabelle Vacheret, senior vice president global marketing scent and care at Symrise. As multi-sensory applications merge with technology, companies are looking towards digitizing scent to appeal to a more tech-savvy consumer.